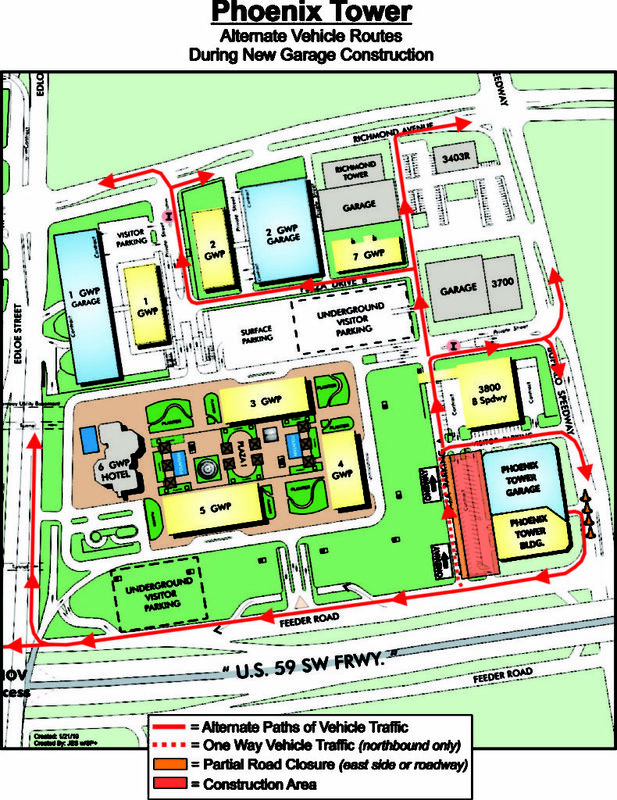 ABHR Parking: Please note the only access to Visitors Parking will be along Buffalo Speedway (entering and exiting). Map attached as well. We apologize for any inconvenience.